Gone to See Europe 2014. Day 75: Semester at Sea, Summer 2014 Semester Voyage. Gdansk, Poland. 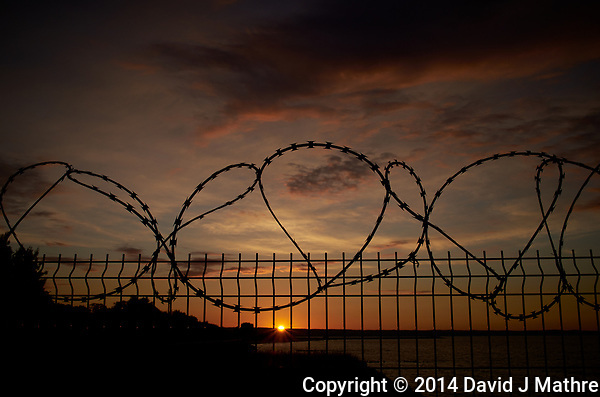 Sunset through the barbed-wire fence at Westerplatte. Image taken with a Leica X2 camera (ISO 100, 24 mm, f/16, 1/125 sec). Raw image processed with Capture One Pro, Focus Magic, and Photoshop CC. Gone to See Europe 2014. Day 76: Semester at Sea, Summer 2014 Semester Voyage. Gdansk, Poland. 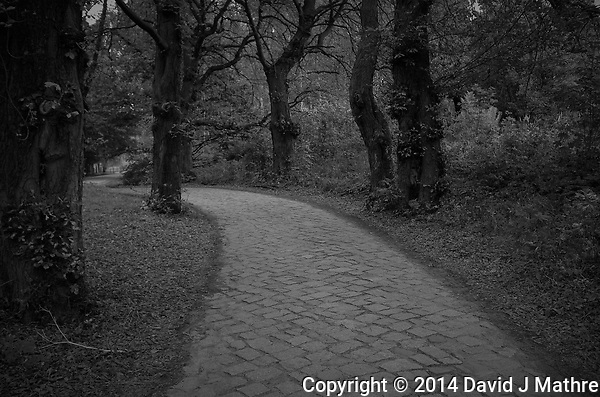 Stone Pathway in a Wooded Park — Gdansk, Poland. Image taken with a Leica X2 camera (ISO 400, 24 mm, f/4, 1/250 sec). In camera B&W JPG image. Gone to See Europe 2014. Day 78: Semester at Sea, Summer 2014 Semester Voyage. Gdansk, Poland. To save energy, there were several days the MV Explorer remained in-port for Classroom Days. We were not allowed off the ship, even if we didn’t have any classes. 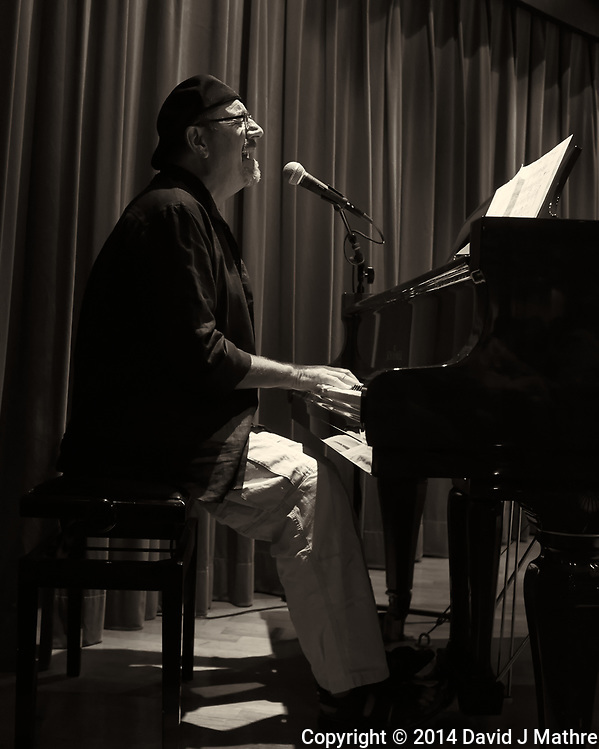 John Rosenburg the Piano Man kept us entertained during the day. Image taken with a Leica X2 camera (ISO 800, 24 mm, f/2.8, 1/60 sec). Raw image processed with Capture One Pro, Define, and Photoshop CC. Sunset at Westerplatte in Gdansk, Poland. Semester at Sea, Summer 2014 Voyage. Image taken with a Leica X2 camera (ISO 100, 24 mm, f/16, 1/125 sec). Raw image processed with Capture One Pro, Focus Magic, and Photoshop CC. Gone to See Europe 2014. Day 74: Semester at Sea, Summer 2014 Semester Voyage. Gdansk, Poland. Panorama of Pirate Galleon Ferry and Old Town in Gadansk, Poland. Semester at Sea, Summer 2014 Voyage. In camera panorama taken with a Fuji XT1 camera and Zeiss 12 mm f/2.8 lens (ISO 200, 12 mm, f/16, 1/180 sec). JPG processed with Capture One Pro, Focus Magic, and Photoshop CC.